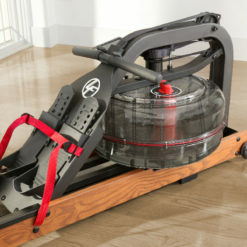 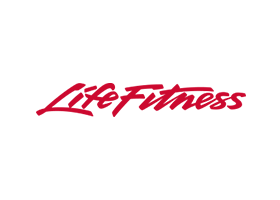 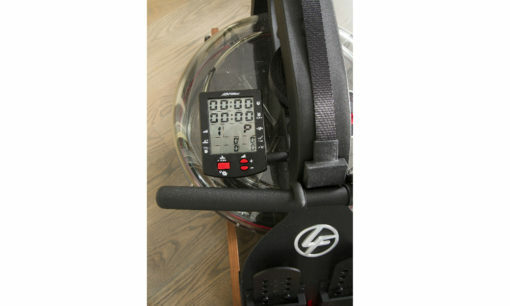 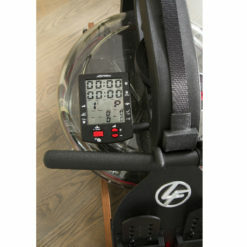 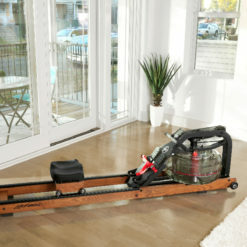 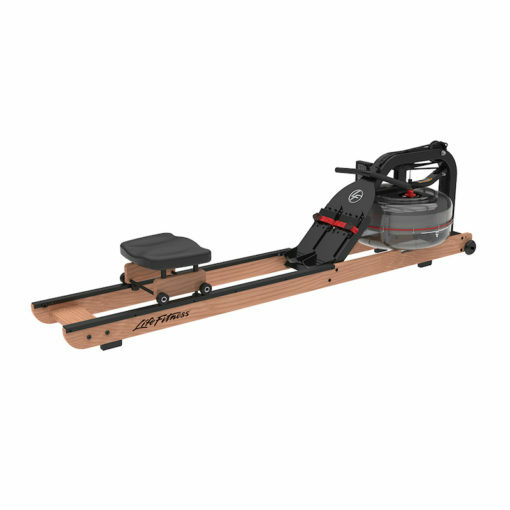 Life Fitness Row HX Rowing Machine Uses Fluid Resistance For a Smooth Rowing Experience. 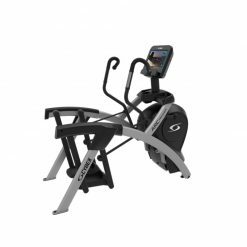 The Row HX Trainer is ideal for those looking for cardio equipment that is both aesthetically pleasing and effective for the home environment. 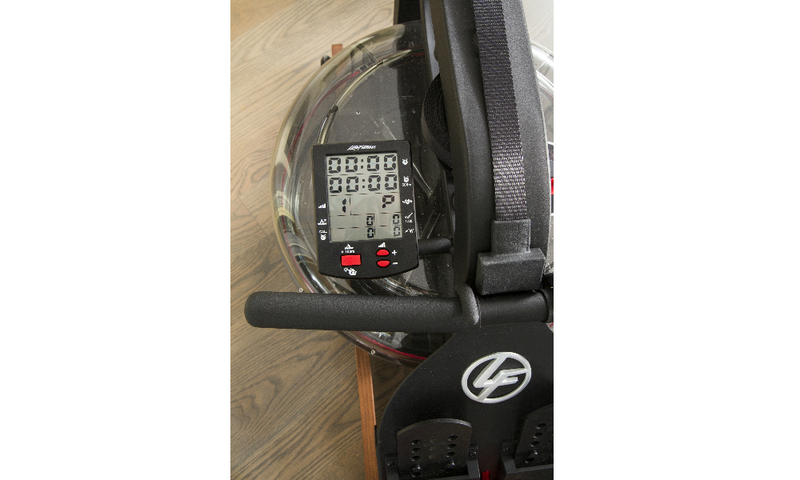 Fluid Technology Resistance delivers a smooth and realistic rowing experience, offering a low-impact performance during each total body workout. 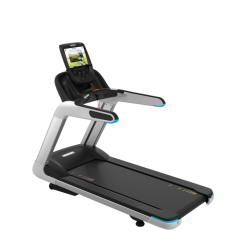 For your comfort, the resistance created from drive through finish allows for an incredibly natural feel, while its four different resistance options accommodate a wide range of users. 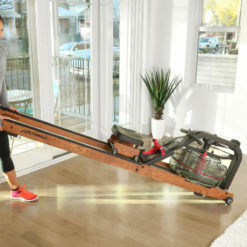 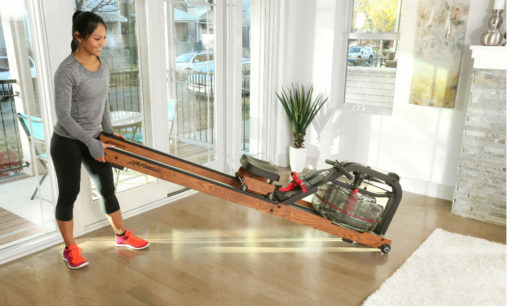 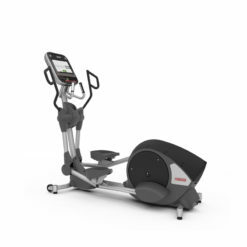 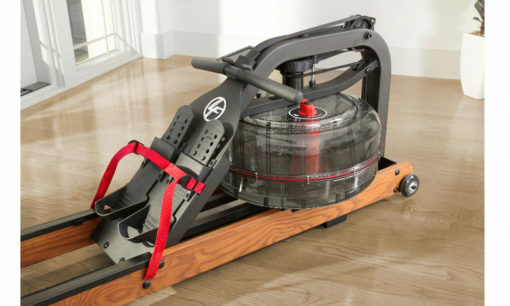 With intuitive controls located on the console, a steel frame for added durability and performance and a wood rail design offering a stylish and contemporary look for in-home use, the HX Row Trainer is the perfect piece of cardio equipment for any setting. 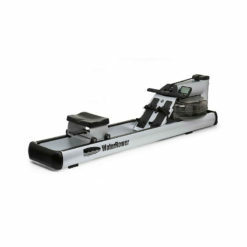 NATURAL FEEL – The unique Fluid Technology resistance system employs water to deliver a smooth and natural feel, and provides consistent resistance throughout each rowing stroke. 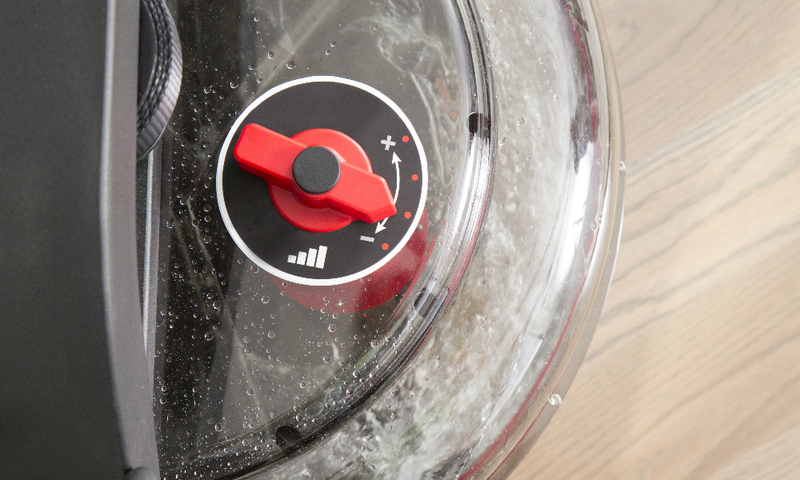 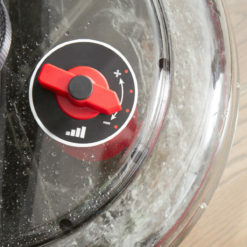 EASY RESISTANCE ADJUSTABILITY – Resistance can be easily adjusted with just the turn of a dial, without the hassle of adding or siphoning water. 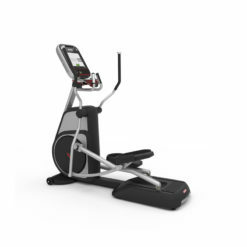 Four resistance levels accommodate different levels of exercisers. ATTENTION TO DESIGN – The natural wood and tempered steel frame strike a balance between elegance and durability. 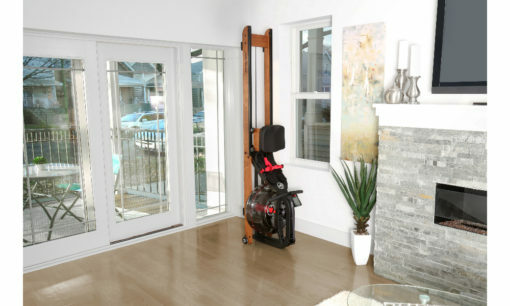 The Row HX fits any decor and is a piece of exercise equipment that you can be proud to display. 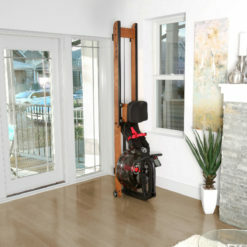 COMPACT AND EASY TO MOVE – Easy to move and has a small footprint to fit in any space. 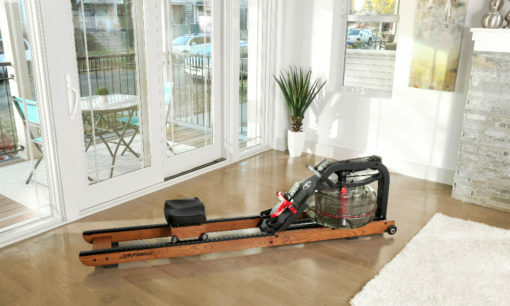 The rower is less than 7-feet (213 cm) tall when stored upright.